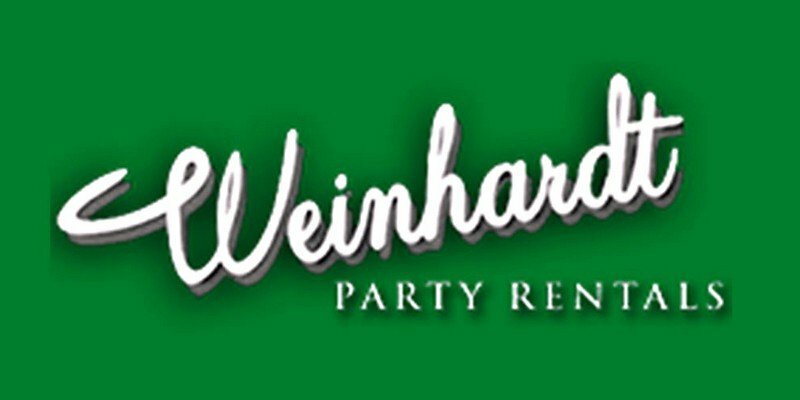 Weinhardt Party Rentals was born in 1946 by Edward P. Weinhardt and his wife Florence. Beginning as caterers, they expanded into the event rental industry. 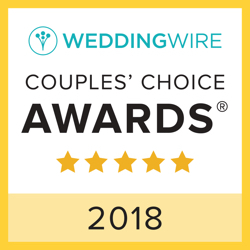 Experience showed them that their family of clients not only needed wonderful food, but also additional top quality equipment such as chairs, tables, linens, and more. Weinhardt’s helped create the complete party atmosphere, and their family was one of the first pioneers to offer event services in St Louis. In 1974 Edward H. Weinhardt became president of the company, and his daughter, Dawn Weinhardt, is closely involved in all aspects of the party rental business. She has learned that quality products and service are key to a successful business. Decades later and heading into the third generation, Weinhardt’s provides the experience, professionalism, quality, and stamina to make your event successful and unforgettable. Today we no longer offer catering services, but do offer only the finest rental equipment available and professional planning staff to serve your special event needs. Why trust your event with anyone else?